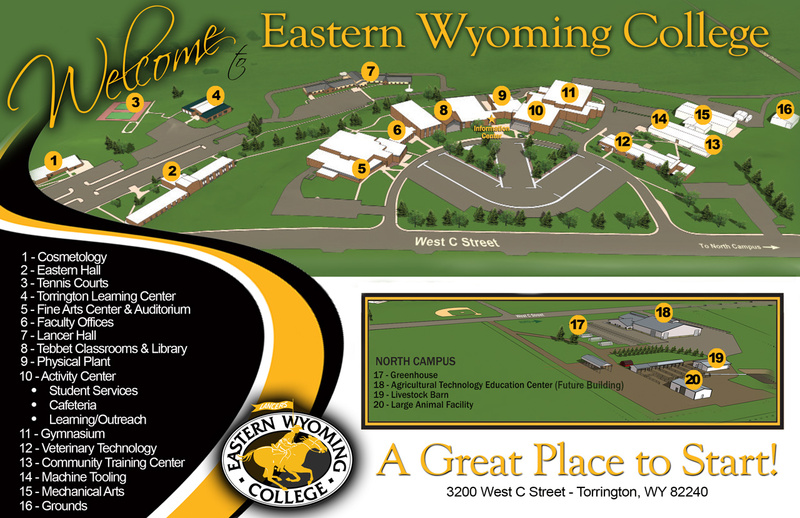 The Eastern Wyoming College Lancer golf team recently hosted their annual spring tournament. The Lancers won the tournament with a two-day total of 587 above second place McCook Community College who scored 609. The team will travel to the final tournament of the season May 1 in Riverton, WY, hosted by Central Wyoming College.